Pride of ownership throughout! Over 1/3 of an acre! 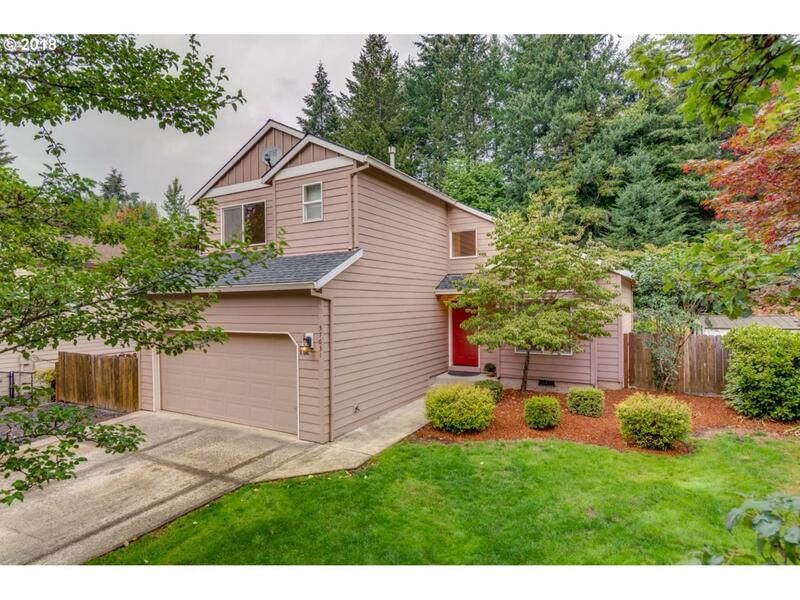 This home sits on a quite cul-de-sac and features 1640 SF, 3 bedrooms, 2.1 baths, new roof, dishwasher and composite deck in 2018. Vaulted ceilings, master suite, open kitchen, stainless steel appliances, air conditioning and massive RV parking with RV hook up. Close to schools, shopping, trails and parks! Nothing to do but move in!